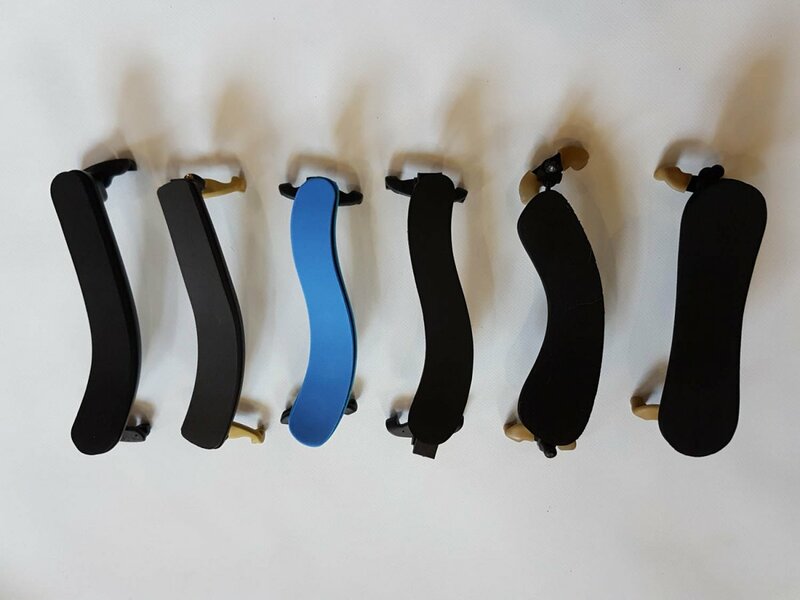 Choosing the right violin shoulder rest for you is very much a personal choice. 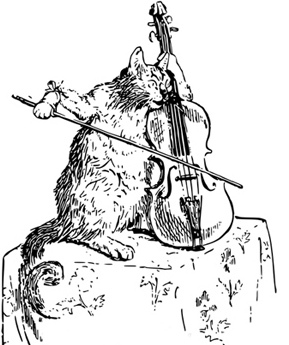 In fact, not all violinists choose to use a shoulder rest (Itzhak Perlman is a famous example), but the majority do, and it is indeed recommended for beginners in order to promote good posture. Buying any musical instrument is very much a personal decision – an instrument which is perfect for one player could be completely inappropriate for another. 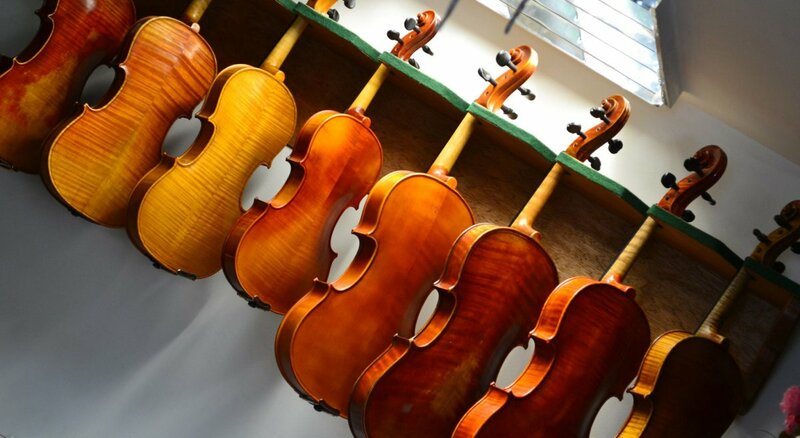 Accepting, however, that buying a cello, violin or double bass is a subjective experience, there are still some things which you should consider when buying your next instrument.